Life Spa provide Traditional hot stone therapy involves placing and gliding various sizes of basalt stones along the spine, shoulders and neck to promote deep relaxation and trigger the natural healing process. This is exactly what I decided to do. It was a little expensive, but worth the money. The entire process was like a ritual and you feel completely lost to the world. It completely relieves you out of stress, at least until you start work. 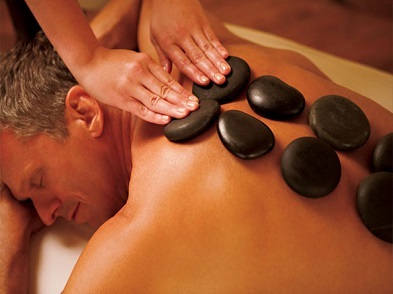 If you think your body deserves a break, then you should definitely try hot stone massage.